Cafes and artists support Big Cat Appeal. How innovative can you be? 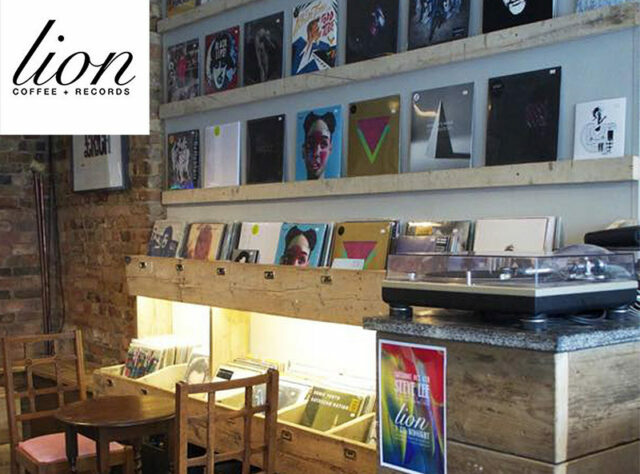 Take Lion Coffee + Records, newly opened at 118 Lower Clapton Road, London E5, who have just let us know that they will be donating £1 for every vinyl sold in store, whether it’s new or vintage, during Big Cat Big Match Fortnight. You can browse their records and drink ‘one of the best cups of espresso I’ve ever had’ at the café which is open Tuesday to Saturday, 10am-5pm. If you are looking for something truly spectacular to hang on your wall have a look at A Bit of Colour website. 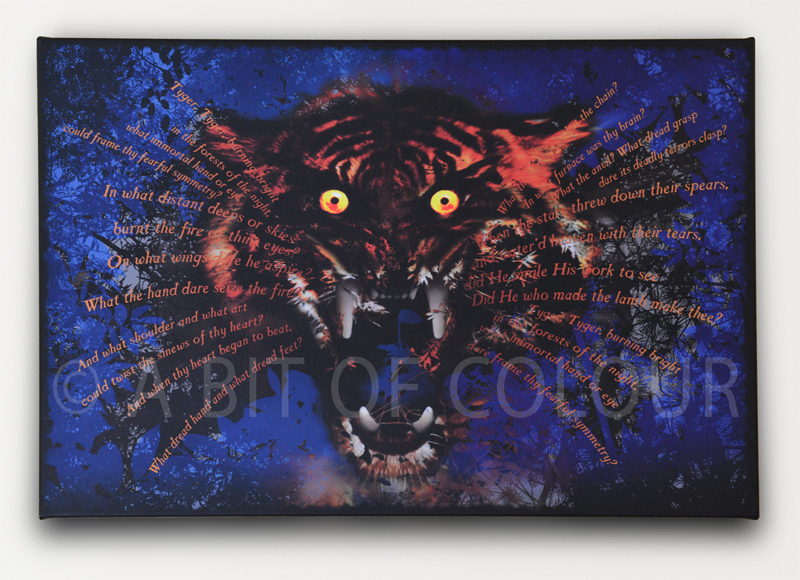 Artist Tanya Stiles has produced a special edition giclée box canvas print entitled Tyger which would never go unnoticed. Measuring approximately 24ins x 32ins (61cm x 81cm) the price is £1,500 of which £1,000 per print will be donated to WLT’s Big Cat Appeal. This compelling image is printed using twelve rich archival inks onto heavy cotton canvas and expertly stretched over a strong, light, knotless frame. The wrapped edges of the print are black, continuing the colour from the margins of the painting. You can find out more about the artistic and craftsmanship processes which go into the making of your print on her website. Tanya, a long-time fan of WLT Patron Sir David Attenborough, believes that the WLT’s judicious and enduring work is crucial for our Earth. “I very much hope that people will want to buy my Tyger print as I want to help by giving something back to our planet which gives us so much of everything,” says Tanya. 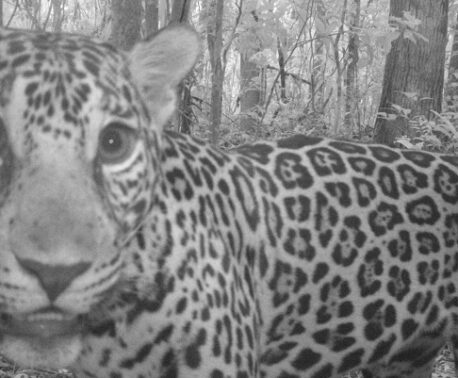 By supporting the WLT’s Big Cat Appeal, land will be secured for the survival of Tigers, Jaguar and Puma as well as other threatened cat species. 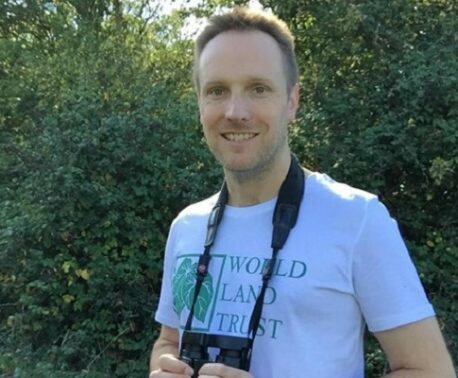 The reserves that are created will be protected by WLT conservation partner organisations. WLT will also fund Keepers of the Wild (reserve rangers) to help protect the reserves.